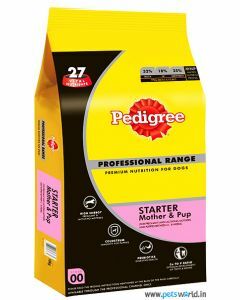 Newborn Cocker Spaniels need to be fed from a good commercial canine replacer milk if, for any reason, maternal milk is unavailable. 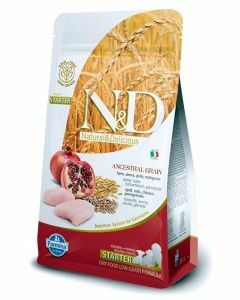 Feeding them every 3 to 4 hours is vital to keep them healthy. 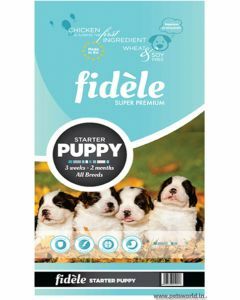 After a period of 1 month, you can give them semi-solid foods which are easier to chew and digest for them. 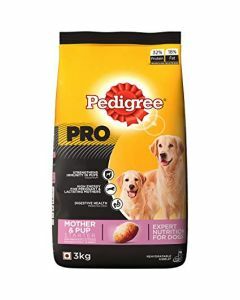 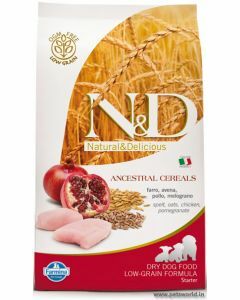 For the healthy feeding of your Cocker Spaniel Newborn pups, we at PetsWorld stock premium quality diets from brands like Arden Grange, Acana, Farmina, Royal Canin, Fidele etc. 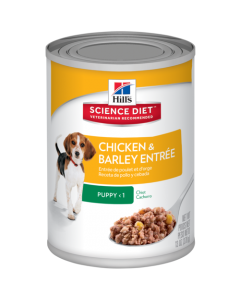 which ensures all the nutritional needs of the pups. 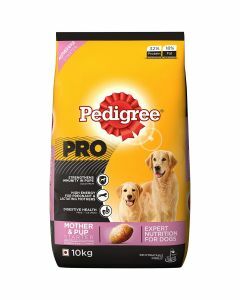 We also serve puppy weaning foods for Cocker Spaniel who have completed their 1 month. 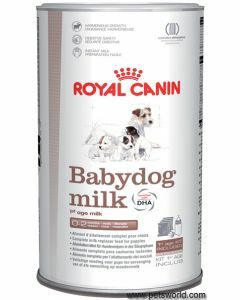 To provide Cocker Spaniel Newborns with the same level of nutrition as that of the mother's milk, we have Royal Canin Baby Dog Milk, which contains DHA for promoting brain and eye development. Canine milk is easier to digest, which assists with higher nutrient absorption. 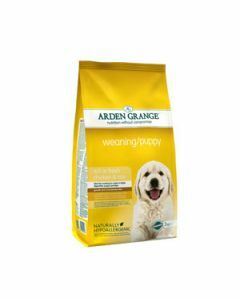 For weaned Cocker Spaniel puppies, a diet like Arden Grange with Chicken Weaning Puppy is an excellent starter for promoting overall growth and development in them. 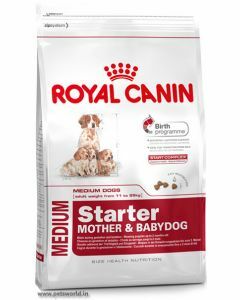 Royal Canin Medium Starter is another excellent starter diet for puppies, which can also be given to their nursing mother to fulfill her high energy needs.